Location of the Fan Club Tribune. Tickets can already be purchased for the 2019 Gran Premio Motul de la República Argentina, which will be held on March 29-31, 2019. 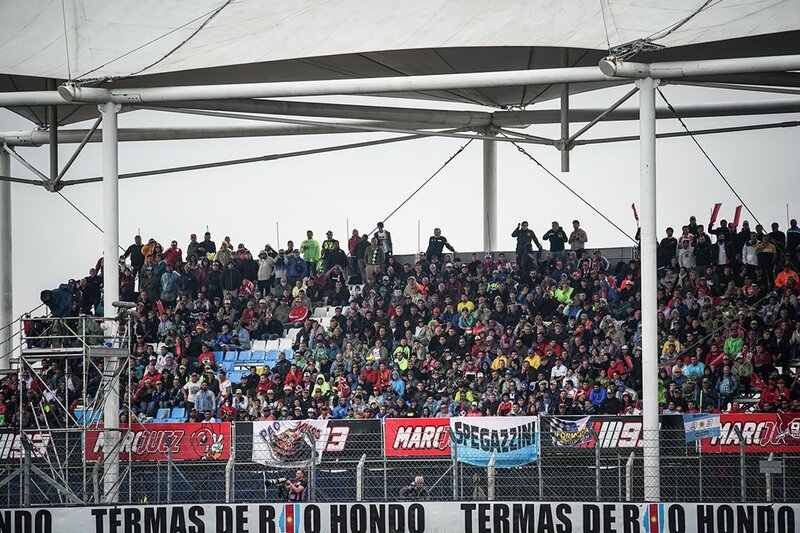 The Official Fan Club Marc Márquez will be located in the 5 Tribune.